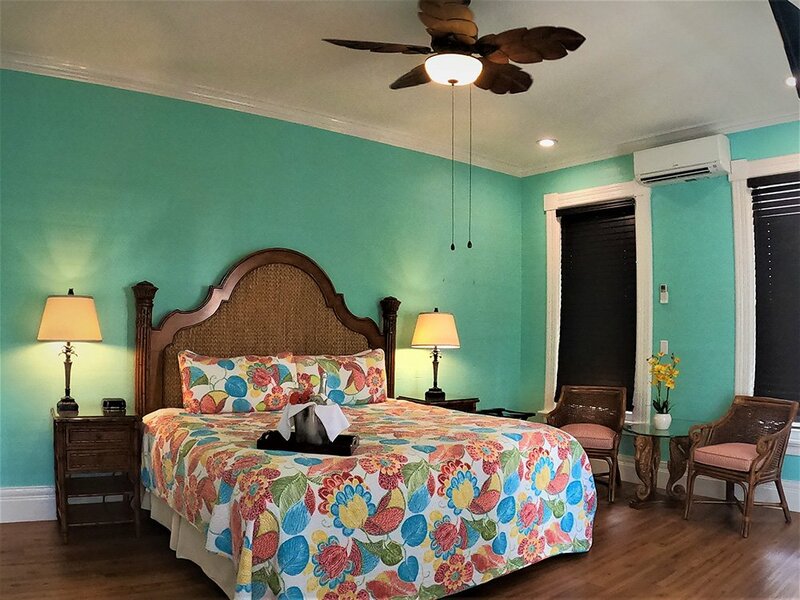 Located in Old Town Key West, La Pensione is a beautiful Victorian Mansion surrounded by the beauty, culture and history of Key West, Florida. 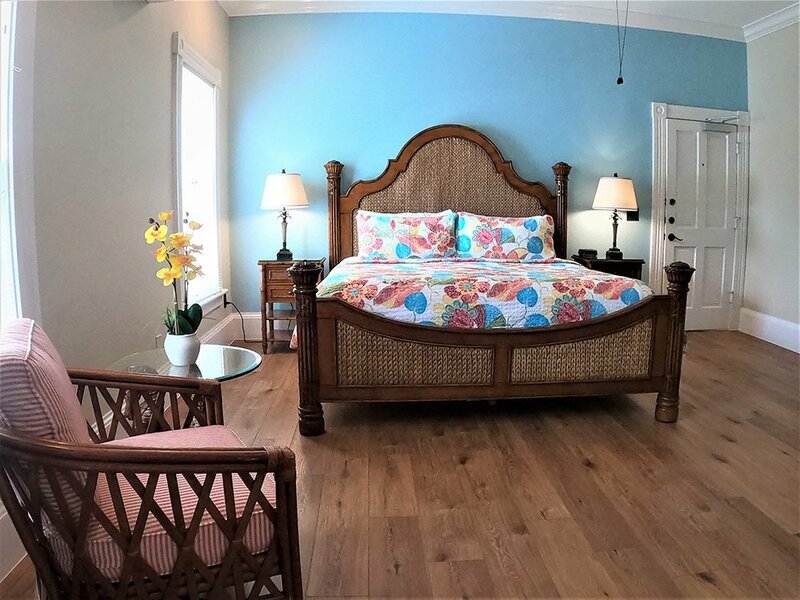 Our Inn is just three blocks from Duval Street, a lively strip with shopping, dining, art galleries, bars, music venues and the island's exuberant nightlife. 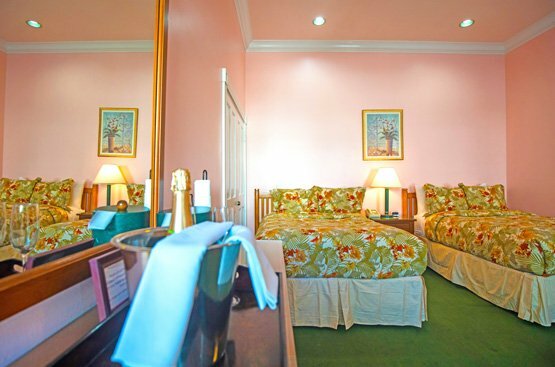 ADA accessible rooms, please inquire.